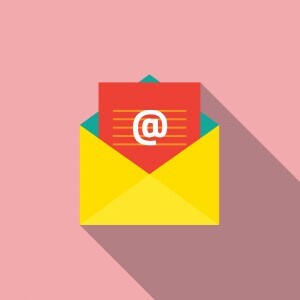 Email marketing is one of the key tools of e-commerce business development, which helps you reach your audience and understand its response. By sending commercial messages to different groups of people using email, you build loyalty, trust, and brand awareness. You can use both sold lists and current customer database to implement email marketing for your business. There are a lot of Magento tools designed for email marketing. 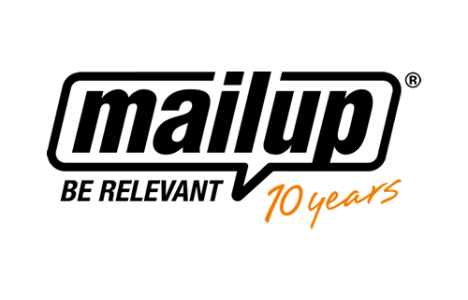 In this post, you will find the best Magento newsletter extensions and email marketing services. This is the official Magento extension for MailChimp and Mandrill integration. By using it, you will be able to send up to 12 thousand transactional emails for free. The module supports Autoresponders emails and Abandoned Carts Recovery via Mandrill. Hit the below link for the additional information. 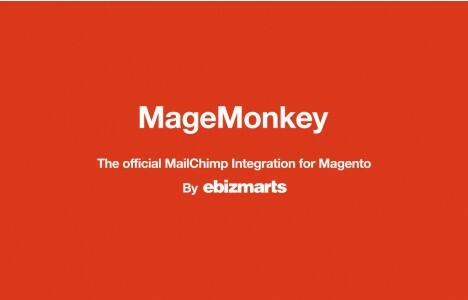 You can download MageMonkey by ebizmarts for free. 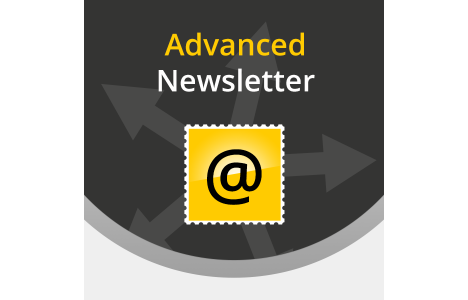 Use the power of professional personalized newsletters with Advanced Newsletter by aheadWorks. The module will help you to increase your subscriber base. It provides a highly customizable interface and different targeted sign-up options. 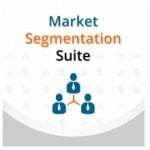 In addition, you get segmentation features, designed to target your subscribers with the most relevant content. Last but not least is that all the templates from Advanced Newsletter Magento extension are fully customizable. The module costs $129. Also check AheadWorks Email Marketing Pack Magento Extension. This is a combination of the aforementioned module with other email marketing extensions by AheadWorks: Follow Up Email and Market Segmentation Suite. Together they essentially enhance the default email marketing features available in Magento. 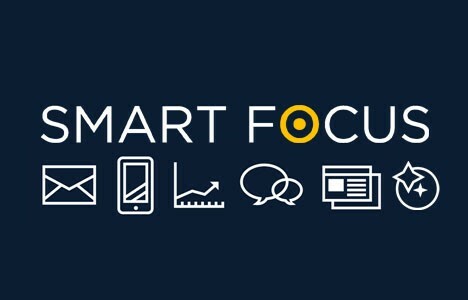 If you need a more robust solution for your email campaigns, this is a must have tool. This Magento module automatically subscribes customers after they create accounts or place orders. As a result, you can collect a huge database of your potential buyers. There is also a possibility to add subscriber by e-mail right from Magento admin. 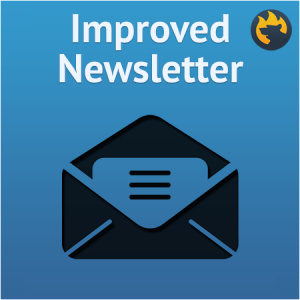 You can purchase Improved Newsletter by Firebear Studio for $40. Get more orders and newsletter subscribers by installing this extension. The module relies on popups with newsletter subscription form combined with free gift coupon for it. As a result you can attract more customers and get their emails. It is also possible to use coupon function separately. The extension is free. 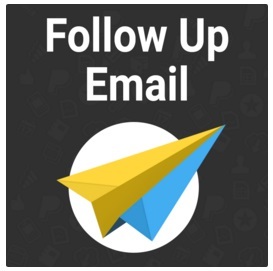 Add trigger emails to your email marketing campaign with Follow Up Email by Mirasvit. Add the new reliable tool and get a high rate of response and conversation. Hit the below link for the additional information. The extension costs $149. By installing this extension, you will integrate your Magento store with the Campaign Monitor mailing list manager. Users will be automatically added or removed to or from a specified Campaign Monitor email when they subscribe or unsubscribe. As a result, you get a constantly growing database of your customers. You can get all these features for free. 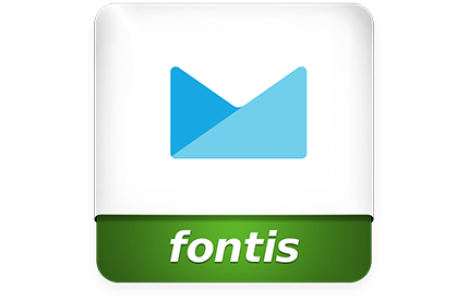 With this module, you will get a complete email delivery solution. The extension provides strong campaign management features with a free SMTP relay service and an automated messaging. Thanks to flat-rate pricing policy, MailUp provides substantial savings over other similar services. The module itself if absolutely free. Add the automated army of online marketers to your Magento store with Springbot extension. The module turns all the necessary data from your store into actionable marketing campaigns. Email marketing is represented by MailChimp integration and some other useful features. You can download Springbot for free. With this Magento module you will be able to send transactional emails automatically, use targeted messages, run re-engagement campaigns, and reduce shopping cart abandonment. You will also need an E-Goi.com account in order to get all these features. The module is free. Convert your one-time buyers into repeat customers with Bronto Extension for Magento. You will be also able to motivate your existing customers to buy more by creating highly targeted lifecycle marketing campaigns. You can download this module for free. Hit the below link to see other features of this extension. With this extension, you can connect your Magento store to EmailDirect email marketing service. 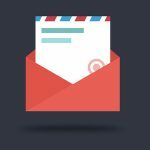 As a result, you will get the ability to sync newsletter subscribers, trigger shopping cart abandonment emails, and send dynamic email campaigns. The module itself is free. Hit the below link for EmailDirect’s pricing. This module provides the ability to deliver more relevant experiences to your customer across web and by email. You can also setup the automatic messaging for customers, which abandon their shopping carts. There are also advanced options for synchronisation. Implement sophisticated email marketing campaigns with this dotmailer extension. By using this module, you will get automatic massages for lost baskets, RFM analysis, product recommendations for your customers, etc. The module is free. This service lets you increase sales by sending automated emails based on behavior and purchase history of your customers. With this module, you you will be able to turn members into customers, win back inactive customers, send product recommendations, recover abandoned carts, increase repeated sales, and incentivize clients with reward programs. Hit the below link to download this module for free. With this extension you will be able to subscribe customers to AWeber list while they purchase products in your Magento store. The module is also free. 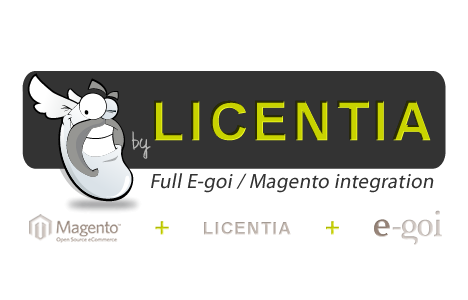 Integrate your Magento store with Copernica Marketing Software by installing this extension. All contacts, orders and shop cart data from your store will be synchronized with the service. As a result, you will be able to create targeted email campaigns. This extension provides you with the ability to import email addresses into newsletter subscribers table. You can get the module for free. Remember, that it works for backend only. 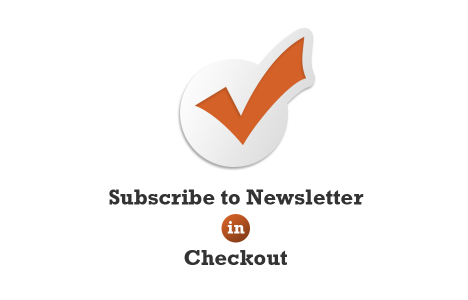 This free Magento extension displays “Sign-up Newsletter” checkbox on the Checkout page. Hit the below link for the additional information. This extension does absolutely the same, as the previous one.